Ryan Nerz, host of The Cannabusiness Report, talks weed and its connection to Hip-Hop music with legendary rapper Sir Mix A Lot. Ryan Nerz, host of The Cannabusiness Report, talks weed and its connection to Hip-Hop music with legendary rapper Sir Mix A Lot. We all know that Sir Mix A Lot likes big butts and cannot lie, but that’s not the only thing he’s fond of. Be sure to check out the video below to hear all about why the rapper isn’t against cannabis. In the video, Ryan Nerz starts off by asking Sir Mix A Lot if there was a lot of weed in the rap scene. The rapper explains that early in the rap game, they didn’t even discuss weed. He claims that it was an extension of what they saw at home. Though the rapper had always been surrounded by cannabis, he doesn’t smoke. That doesn’t mean that he doesn’t support it, though. The rapper tells Nerz that he’s not against it because everyone he knows smokes weed. People often think that if someone doesn’t smoke weed, they are automatically against it. Sir Mix A Lot may not smoke it, but he does recognize the truth. What truth exactly? The fact that you never see anyone killing people while they’re high. The legend of Hip Hop couldn’t be more correct. Besides this reason, the artist claims that he would get a serious case of the munchies if he smoked. He tells Nerz that his weakness is chocolate chip cookies. 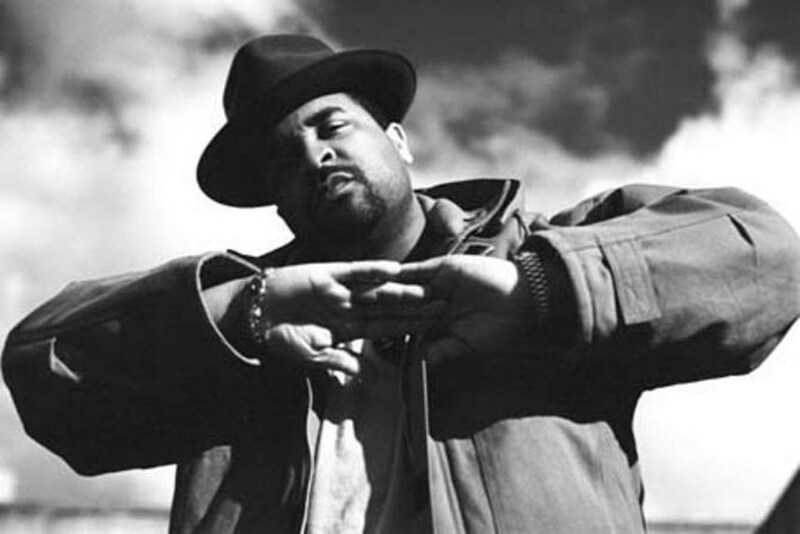 Overall, cannabis is a normal part of Sir Mix A Lot’s life. Though he chooses not to smoke or indulge on cookies, he’s not against the plant. What did you think of the video? We’re you surprised to learn that the rapper doesn’t smoke weed? Let us know on social media or in the comments below.